How come it will be reduced? It is because the five-years security development program lapses on February 1, 2012. 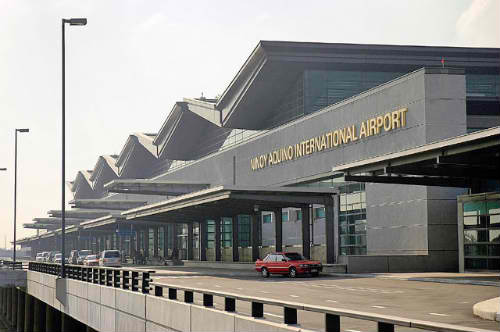 The MIAA, which operates the Manila airport, has put in place an additional P200 charge back in February 2007 to beef up security measures in the airport. That resulted in an increase in terminal fee for international flights from P550 to P750. OFW's, foreign diplomats, athletes and sports officials, transit passengers, refugees, pilgrims, airline cabin crews and deportees are exempted from paying the terminal fee.